Our referal team of agents are qualified ,certified and well experienced. Which means that they are continuously and independently observed to ensure our high standards are maintained. We provide installation services for all our products. Booking an installation appointment is simple. 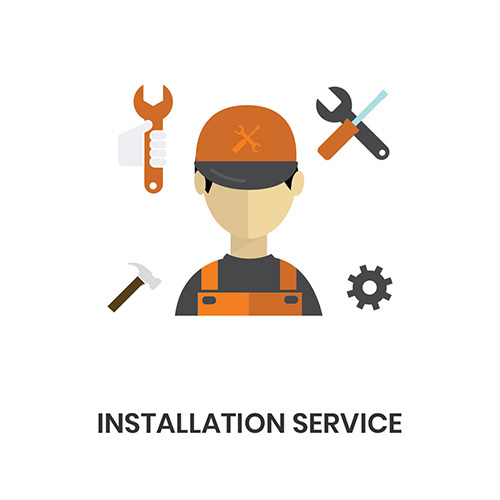 Installation charges are to be paid to the installer as per actuals, depending on the product, size of work, type of installation and location of site. We Guarantee satisfactory work, however certain exceptions in terms of site conditions, complication in sites, and other unwanted interference might hamper the workmanship of our agents. We want you to have a complete peace of mind experience after choosing CHHABRIA & SONS.